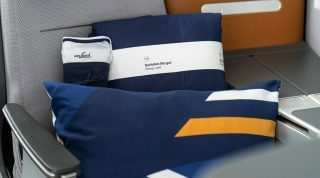 The non-stop Manchester service will feature business class seating. 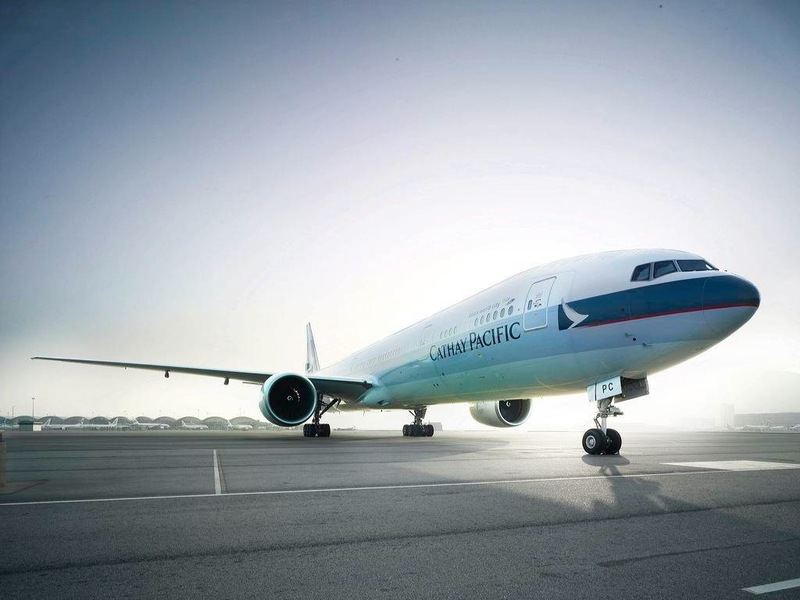 A Boeing 777 will service the Hong Kong-Manchester route. 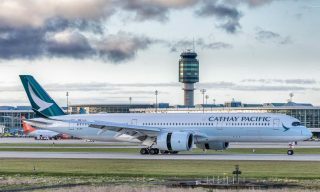 Cathay Pacific Airways announced that it will launch a four-times-weekly service to Manchester in the UK from December 8, 2014. 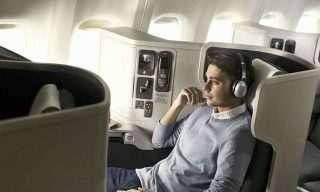 Tickets are now on sale for the only non-stop service between Hong Kong and Manchester. 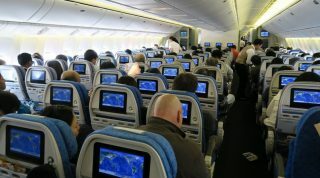 A Boeing 777-300ER aircraft equipped with business class, premium economy class, and economy class will service the route. 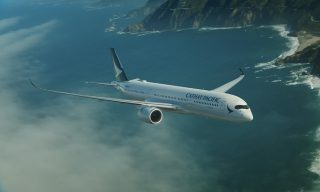 Flights will depart Hong Kong Monday, Tuesday, Thursday, and Saturday with departures from Manchester on the same days. 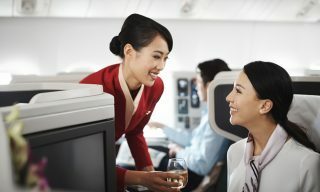 Cathay Pacific CEO Ivan Chu said, “Business ties between the UK and Hong Kong are very strong and we have been seeing an ever-increasing demand for air travel to and from the Asia-Pacific region for both business and leisure traffic.” Flights will depart Hong Kong at 1:00 a.m. and arrive at 6:20 a.m. in Manchester. 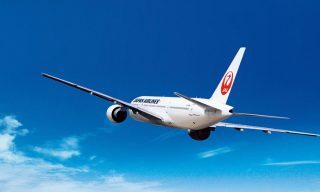 From Manchester, flights will depart at 12:00 p.m. and arrive in Hong Kong at 7:55 a.m. the following day. 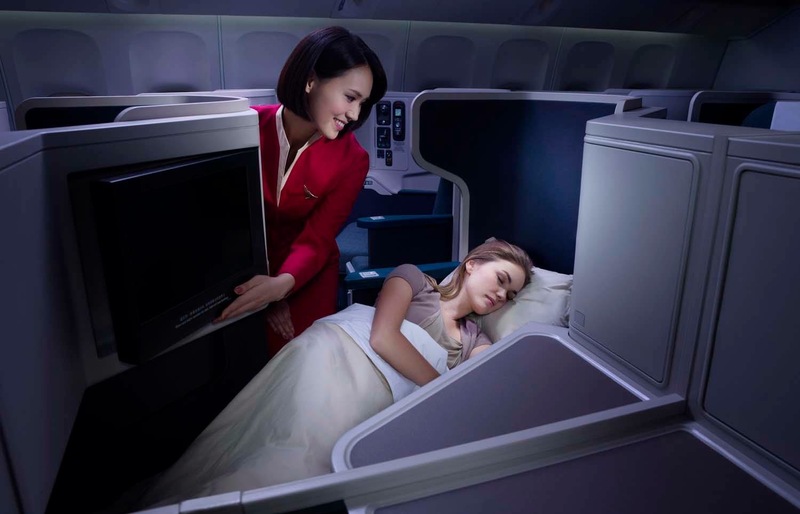 The flight duration is estimated to be 13 hours.